Autonomous transporters of the Port of Barcelona began a strike on Monday that will continue until next Friday. Therefore, our delivery and collection service in the port of Barcelona could be altered during the week. A day-long national general strike is scheduled in Italy on Thursday 8 March - International Women's Day - threatening the country's education and public transport sectors, including air and rail travel. 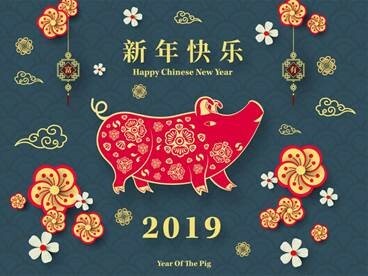 Beckchoice Ltd would like to wish our Chinese partners a prosperous new year. Just as you usher in lights, lanterns and other forms of illuminations to welcome the New Year, may the New Year usher in for you new hopes, dreams and aspirations. 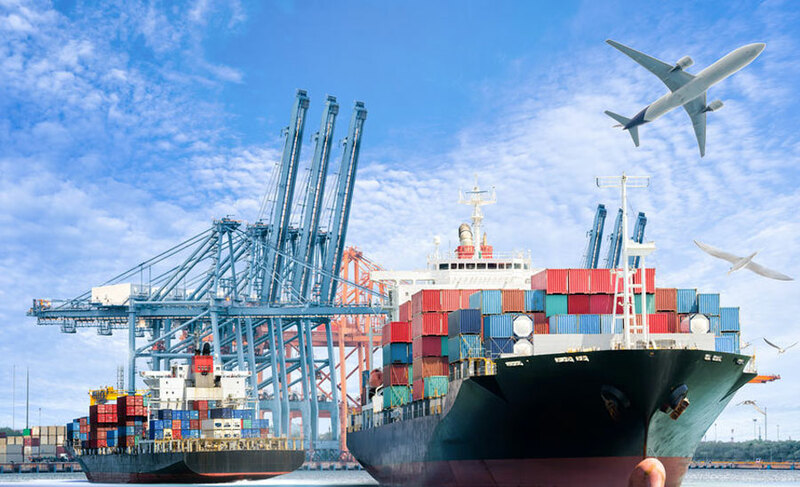 In order to maximise resources and service all customers, we, Evergreen Marine (UK) Ltd, require, Import deliveries to be requested in the time slot of 0600-0900hrs. Other time slots will be considered but on a case by case basis. We will resume normal working hours 9:00am to 17:00pm from 2nd January 2019. The UK’s two biggest container ports appear to have hit crisis level.UK retailers potentially face weeks of delays in getting their Christmas stock onto the shelves in time for the peak consumer spending rush. 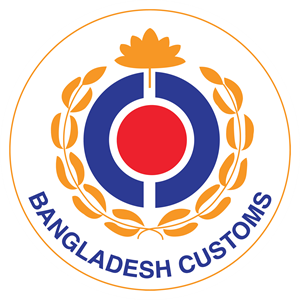 In addition to the ongoing tough backlog at DAC airport, the transport owners and workers of Bangladesh called an indefinite strike on 7th OCT all around the country. The strike pressed for amendments to the Road Transport Act 2018 passed by parliament on 19th SEP.
We are sure that you have been seeing or hearing various reports around your industry about the upcoming changes to the UK’s Customs Entry Systems for the Import & Export of goods. 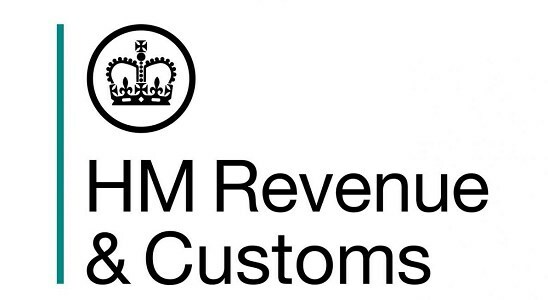 This is just a short note to highlight to you the upcoming change and to assure you that Raycole Global Logistics Ltd are working closely with our industry body BIFA (British International Freight Association) our software provider and HMRC to be in the best position to manage this change. 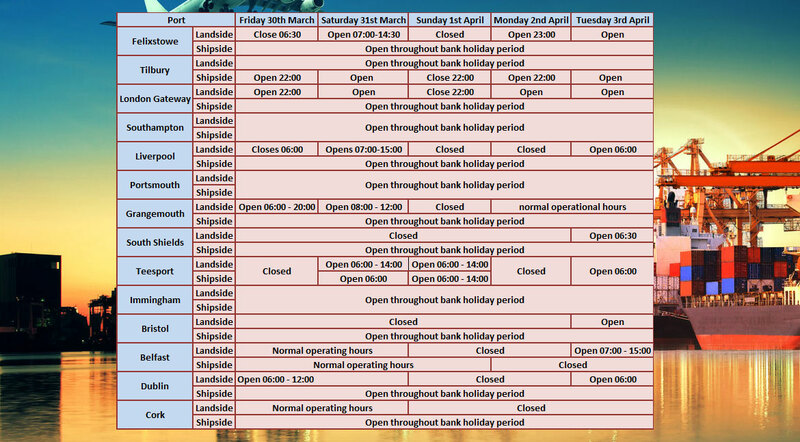 We would like to draw your kind attention on the peak season going on at Bangladesh by below points. Kindly have a look on the points to keep your record updated on the situation. 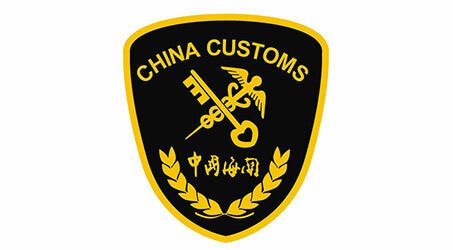 From 1 August 2018, Chinese Customs will be applying new regulations for their advanced manifests. We have been informed by All India Confederation of Goods Owners Associations that they have called an indefinite strike from 20th of July 2018. 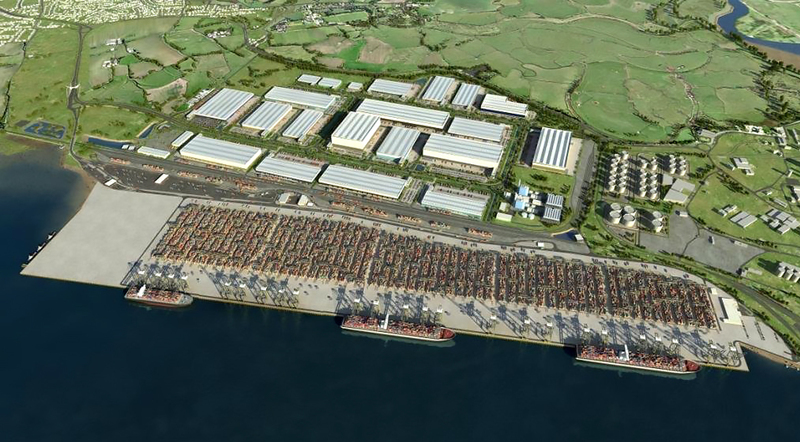 Beckchoice - Closure of the public counter at The London Gateway Port..
We have received a notification from the UK Border Force which we thought we should share with you as they plan to close the public counter at the London Gateway Port. Please take a look at the document and feel free to share your comments with us via our social media pages. As you are no doubt aware, there has been a great deal of disruption at the Port of Felixstowe recently following their introduction of a new computer system. Here at Beckchoice, we have been working hard to minimise the effects of these problems so that you, our customers, don’t incur any more costs or suffer any more inconvenience than necessary and we now bring you the Port of Felixstowe’s latest update. Since our last update on our new terminal operating system, good progress has been made on a number of key issues that were impacting vessel discharge rates and haulier turnaround times. Although our discharge cycle is working at near pre-implementation productivity levels, we continue to experience issues in our load cycle, including both ship and train loading. This is affecting our overall productivity which resulted in a lower level of service being delivered to our customers with consequences further up the supply chain. Last week we handled slightly more volume across our quay than the week before and it represents approximately 90% of the average weekly volume pre system implementation. In the last week we handled more road vehicles than in the week before the new system went live though we recognise that average haulier turnaround times still need to improve. Import rail volumes loaded onto trains are below where we would want to be at 77% of the average weekly volume we handled pre system implementation. Our focus and immediate priority now is on vessel and rail load cycles and yard efficiency. Our specialist teams, supported by experts from our Hong Kong head office, are working on the remaining issues to ensure that productivity across all areas is optimised in a controlled and systematic manner. The ongoing support of our customers during this difficult period has been greatly appreciated and we apologise to any port users who are continuing to experience delays and inconvenience. We are fully focused on rectifying this situation as soon as possible. Please bear with us during this very difficult time but please don’t hesitate to bring any issues to the attention of our Management team so that we can work to resolve them ASAP on your behalf. Hello everyone, please take a look at the article below. 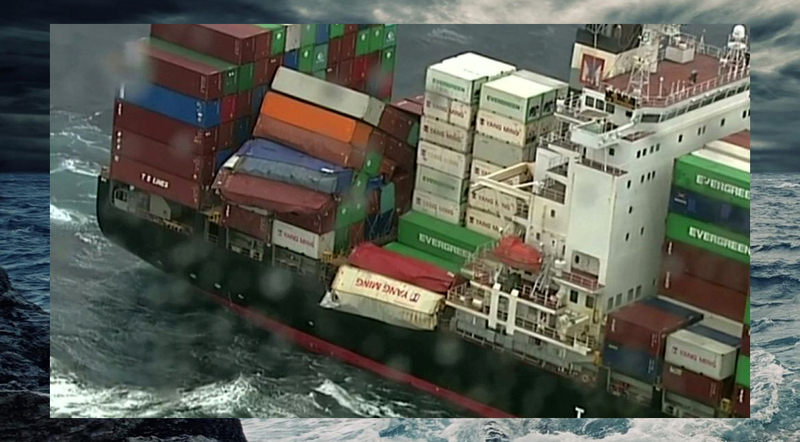 We hope everyone who had cargo on board had insurance! Please remember to ask BECKCHOICE for insurance when you next ship. We can offer comprehensive cover at an extremely competitive rate. We don’t think you can put a price on your piece of mind. 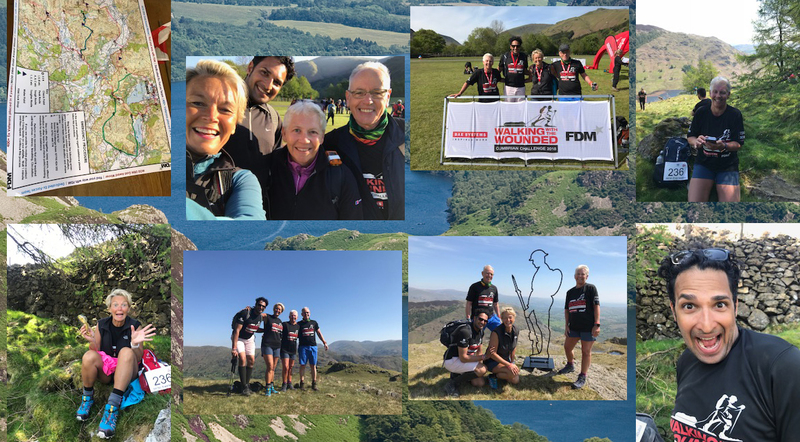 Beckchoice - Cumbrian mountains in aid of "Walking With The Wounded"
Ray and his team did the “Tough” course. They completed the 16 mile hike in 7 hours, 54 minutes and 50 seconds in blistering heat last Saturday. Innovation and customer service is at the heart of our work. 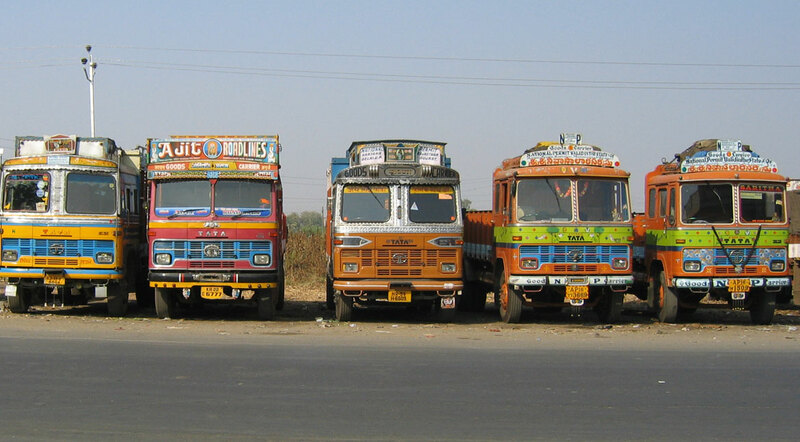 We deliver tailored transport services, Worldwide and end-to-end. 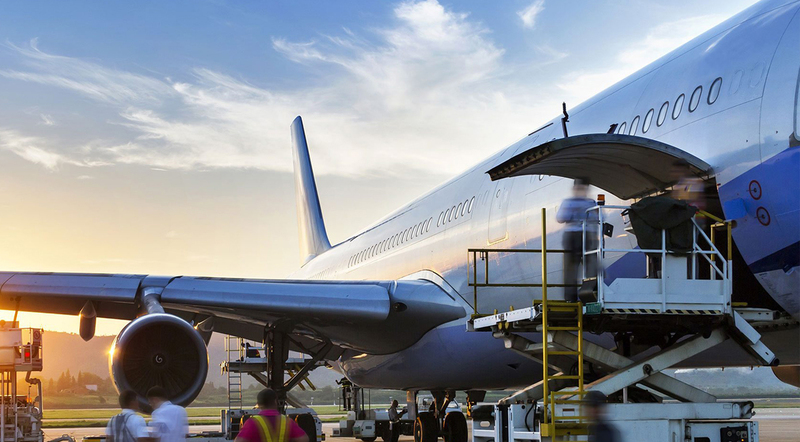 We divide our Air Freight into packages offering different delivery times, routings, handling procedures and prices, making it easy to match any need. Experience tells us that the real difference in air freight is made on the ground. We give you access to the best people, processes and technology so that quality is assured and time won on the ground. We are constantly striving to upgrade and refine our work to deliver the most efficient and cost-effective air freight service possible to meet the customers and end users needs. We are down-to-earth, yet determined to drive your business forward by the very nature of our vigilance and attention to the smallest detail.